by a stellar group of Central Texas restaurants and businesses. will be presented singly and in carefully collected auction packages. a fun and different way to win. 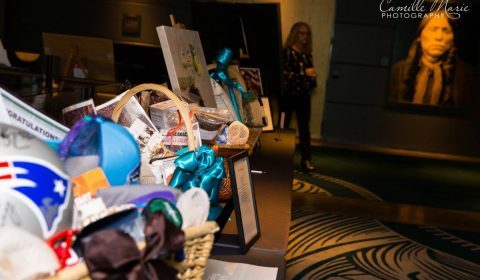 of silent auction offerings for 2019! Many thanks to our 2018 silent auction donors!